Fact Checked This article was fact checked by one of our writers on March 29, 2019. Kygo (Kyrre Gørvell-Dahll) is a Norwegian DJ, record producer, and songwriter who has risen to prominence in recent years. He has gone from a bedroom producer to one of the biggest names electronic music industry in unprecedented time. Kygo is perhaps best known for his first original track ‘Firestone’, which was released at the end of 2014 and has since amassed more than 40 million plays on Spotify. He holds the world record for the fasted one billion streams on Spotify. But how much do we know about Kygo and his story? In this in-depth Kygo biography, we’re going to take a detailed look through his early story to examine how he went from making remixes in his bedroom to performing live in front of tens of thousands of people. We’re also going to pick out some of the lessons we could lean from Kygo’s inspiring story. So, with the introductions out of the way, let’s start taking a close look at Kygo’s meteoric rise to popularity in the electronic music scene. He was born on 11 September 1991 in Bergen, Norway. He is the son of dentist Kjersti Gjerde, and Lars Gørvell-Dahll, who worked in the maritime industry. 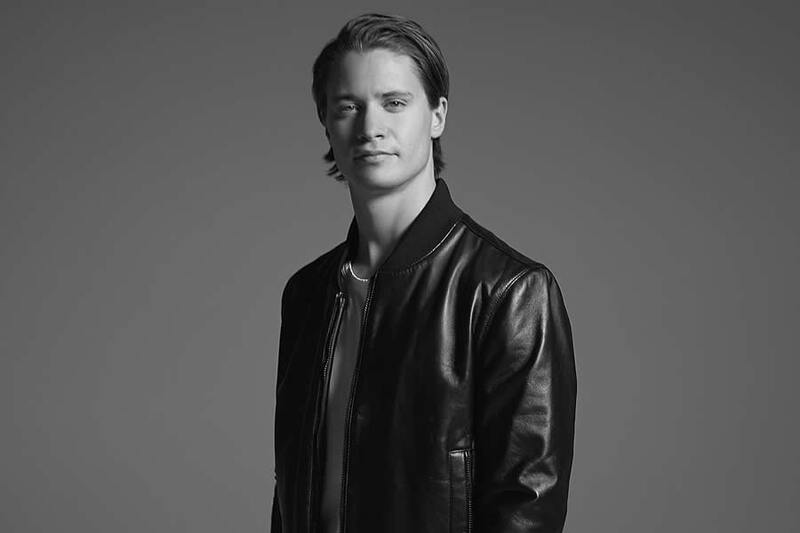 Music has always been a big part of Kygo’s life. He began getting piano lessons when he was just six years old. When he was around 15 years old, he stopped getting lessons and began experimenting producing music with Logic Studio and a MIDI keyboard, learning his way around the music production software from tutorials posted on YouTube. “I think it’s fun when people say that his music has a tropical sound,” explains Kygo’s father Lars. His father explains how much Kygo loved playing the piano as a youngster. Kygo has often spoken about how the late Swedish DJ Avicii was one of the main reasons he got into electronic music. 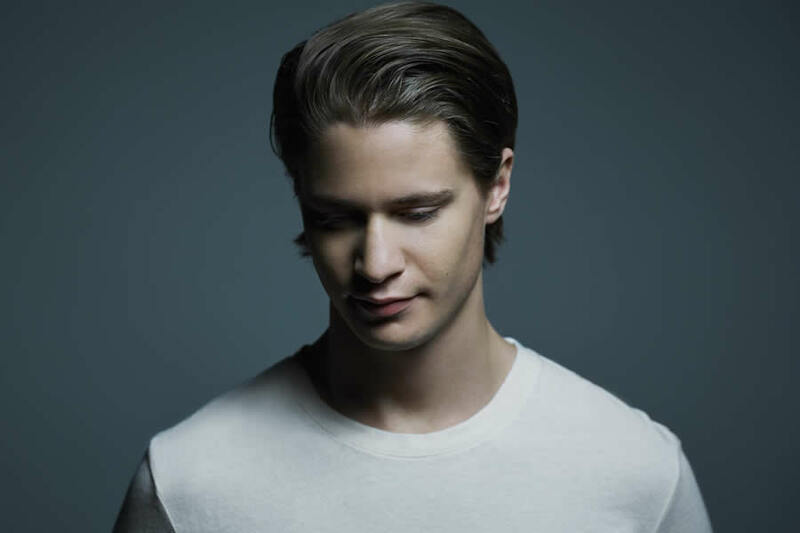 “The reason why I got into electronic music was because of Avicii,” Kygo explains. “I listened to a lot of different stuff but when I heard about Avicii, I just loved his style. The melodies inspired me. Kygo was halfway through a University degree in business and finance at Heriot-Watt University in Edinburgh, Scotland, when he decided to quit and pursue a career in music full-time. Myles Shear is Kygo’s manager, and he first reached out to him on Facebook back in 2013, after some of his remixes started gaining traction on platforms such as Soundcloud. “I reached out to Kygo on Facebook five years ago, and I can’t believe how far we’ve come,” Shear explained in an interview with Variety back in 2018. After Shear began managing Kygo, the DJ played his first live show at La Machine du Moulin Rouge on 11 January 2014, and he has very fond memories of it. “I remember it very well because it was my first show and I was so nervous,” Kygo explains in an interview with Guettapen in 2018. “It turned out to be a great show at the La Machine du Moulin Rouge. 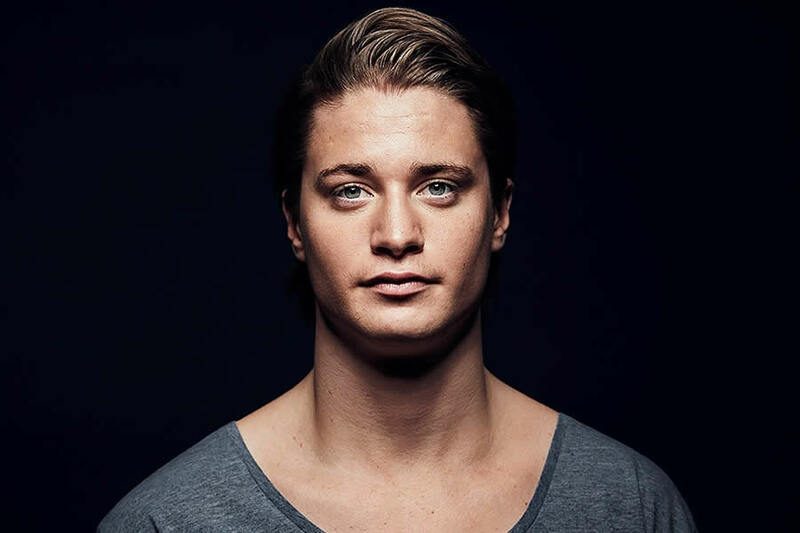 On 15 May 2013, Kygo released his first-ever original single called “Epsilon” on Romanian record label Ensis Records. On 1 December 2014, he released the single “Firestone”, featuring vocals from Conrad Sewell, which has since gained international recognition and debuted on several charts worldwide. The “Firestone” music video was released on Kygo’s official Vevo channel on 9 March 2015, where it has since gained more than 610 million views. “Firestone” peaked at number eight in the UK singles chart and reached number 35 on the US Mainstream Top 40 chart. Kygo is often credited with having been one of the founders of the “tropical house” genre. However, the man himself says that he tried not to stay boxed into any particular label for his music. Kygo released his debut studio album on 13 May 2016, under the title “Cloud Nine”. He collaborated with the likes of Labrinth, James Vincent McMorrow and Kodaline on the album. Kygo’s collaboration with Selena Gomez for the singled “It Ain’t Me” (released on 16 February 2017) reached number one in Croatia, Lebanon, and Norway – and hit the top 10 in Italy, Spain, the United Kingdom and the United States. His first EP was called “Stargazing” and was released on 22 September 2017. His second studio album was entitled “Kids in Love”, and it was officially released on 3 November 2017. 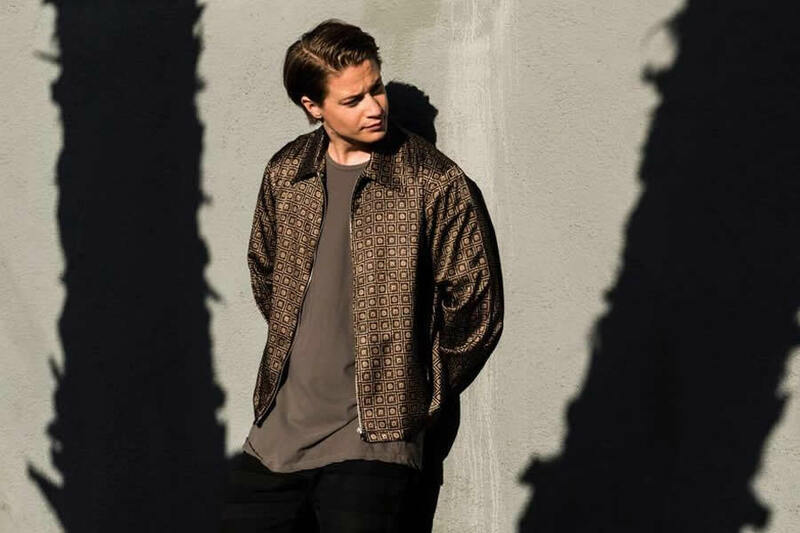 In October 2018, Kygo and his manager Myles Shear announced the creation of a new record label Palm Tree Records in partnership with Sony Music Entertainment. “I’ve always been very fond of working with talented, undiscovered artists in my own releases,” Kygo explains after the announcement. Quite clearly, Kygo’s story is an incredibly inspiring one. To have gone from being a bedroom music producer to collaborating with some of the biggest vocalists in the world in such a short amount of time is nothing short of remarkable. Having worked hard at his skill of playing the piano as a youngster, Kygo was able to reach a huge new audience thanks to platforms such as Soundcloud and YouTube. Kygo was born on 11 September 1991. He is currently 27 years old. He is widely reported to be 180cm tall, which makes him 5ft 11in. Unfortunately, there is no official figure for Kygo’s net worth out there currently. There are a few websites which claim that Kygo’s net worth is around $8m, but these numbers are unconfirmed. 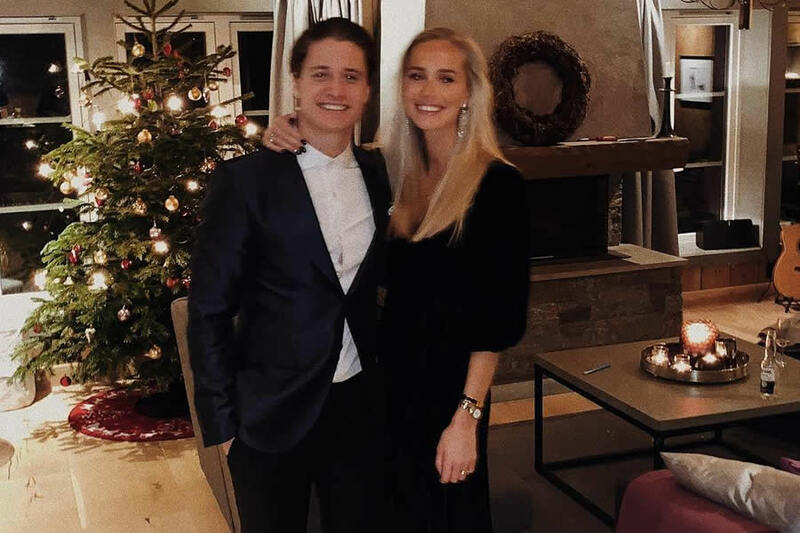 Kygo’s current girlfriend is Maren Platou. She is a nursing student and the couple have been dating since around 2016. The couple regularly post pictures together on social media. At the time of writing, Maren had more than 45,000 followers on her official Instagram account (@marenplatou). Kygo’s mother Kjersti Gjerde was a dentist, and his father Lars Gørvell-Dahll worked in the maritime industry. Kygo has an older stepbrother Mads, two older sisters Johanne and Jenny, and a younger half-brother Sondre. What Can We Learn from Kygo? Kygo’s rise to prominence is testament to his talent. He began playing the piano aged just three or four years old, and he clearly worked hard during his early years as he found his way around the keyboard. The Norwegian went from producing remixes in his bedroom to performing live shows in front of thousands of people in a matter of years. His journey has clearly not been an easy one, but the one factor underpinning his success story is his obvious talent, for both playing the piano and producing music. What makes Kygo’s journey stand out is the fact that instead of hunting a record deal like many artists, he was essentially selected by the public. He rose to prominence thanks to his success on streaming platforms such as Soundcloud and YouTube, and technology has been at the center of Kygo’s journey. Kygo’s story is one that should inspire young musicians across the world. His undoubted talent is the building block of his success – but his rise to prominence is also largely thanks to his hard work. He has also surrounded himself with the right people to support him on his journey.